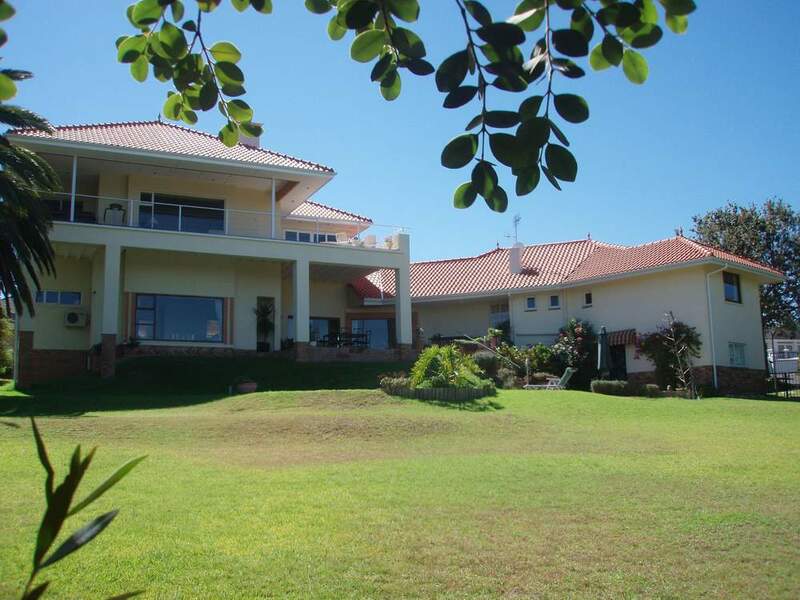 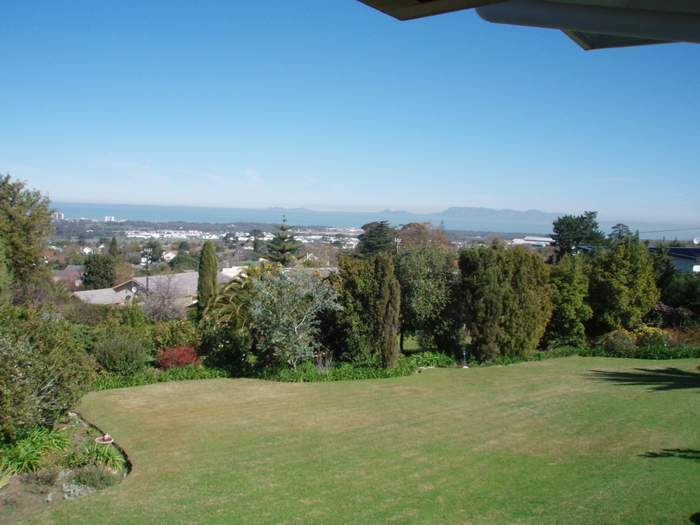 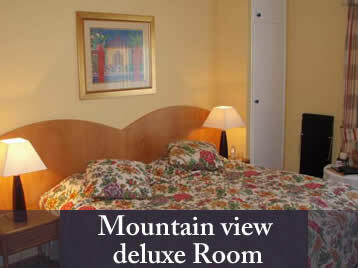 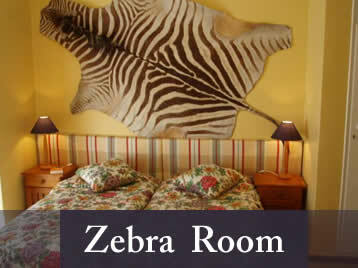 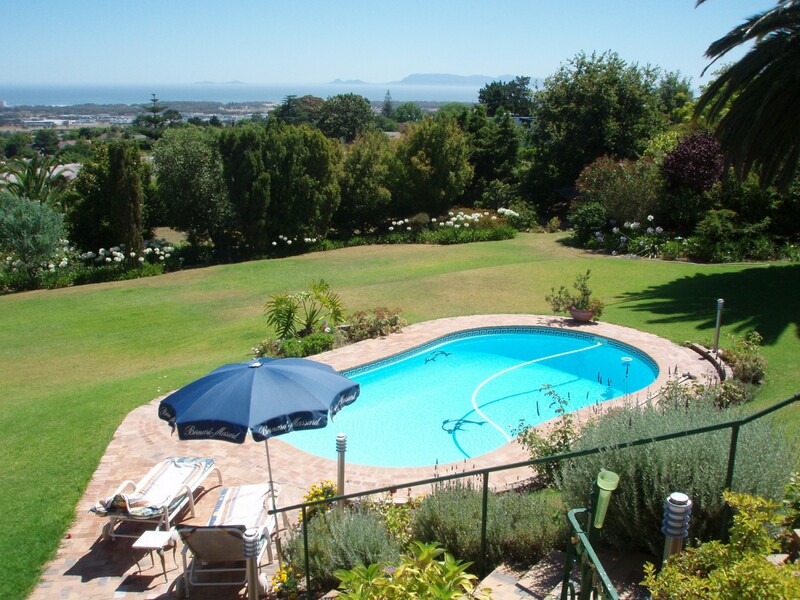 Villa Bellevue is situated on the foot of the Helderberg mountain. 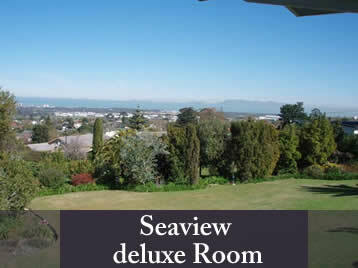 It enjoys a unique view across False Bay to the Cape of Good Hope to the south west and the Hottentot Mountains to the south east. 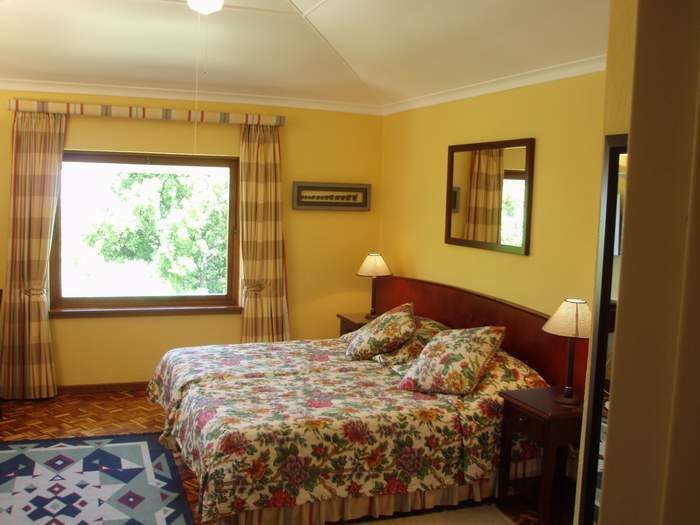 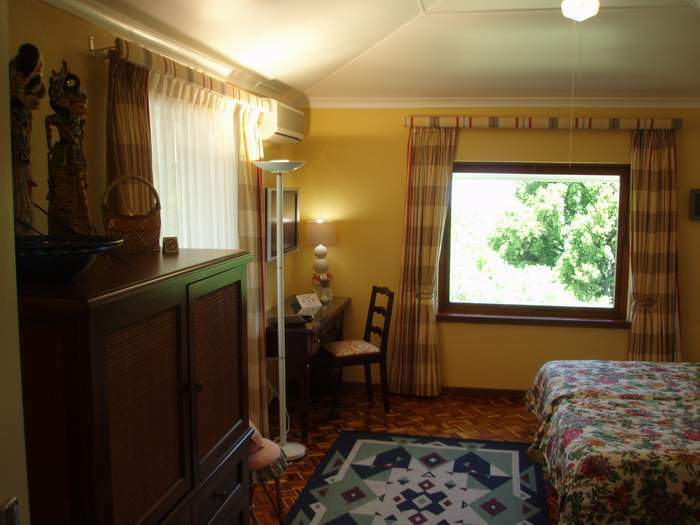 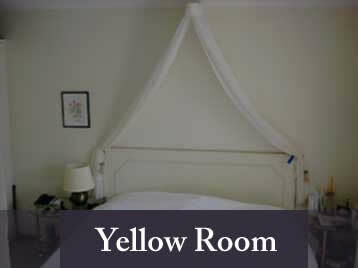 The guesthouse offers well appointed rooms, a large garden (4600 sqm) in peaceful surroundings, fresh flowers, excellent service, comfort and attention to detail which will enhance your stay. 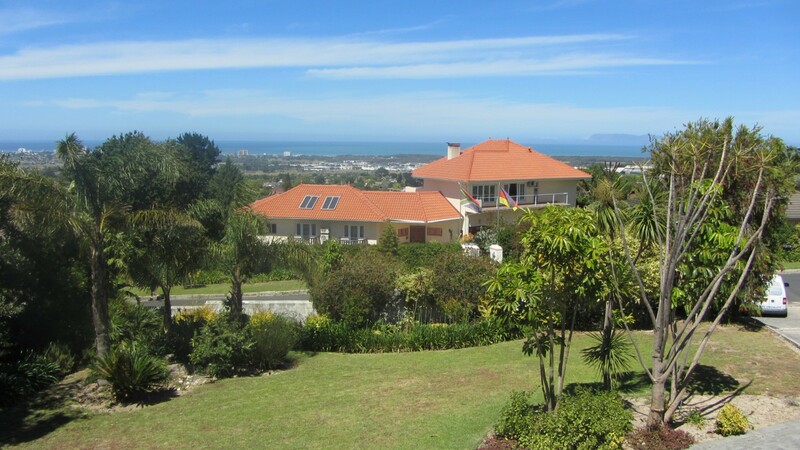 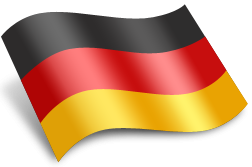 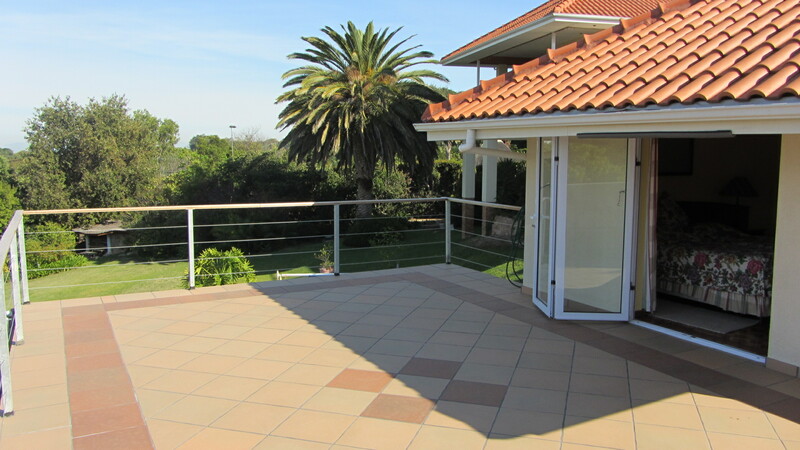 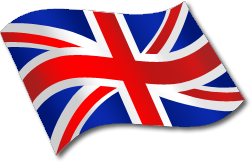 The owners, Uschi and Jürgen, who originate from the Bavarian area of Allgau, have combined in this house their experiences of most parts of the world with the South African culture for the well being of their guests. 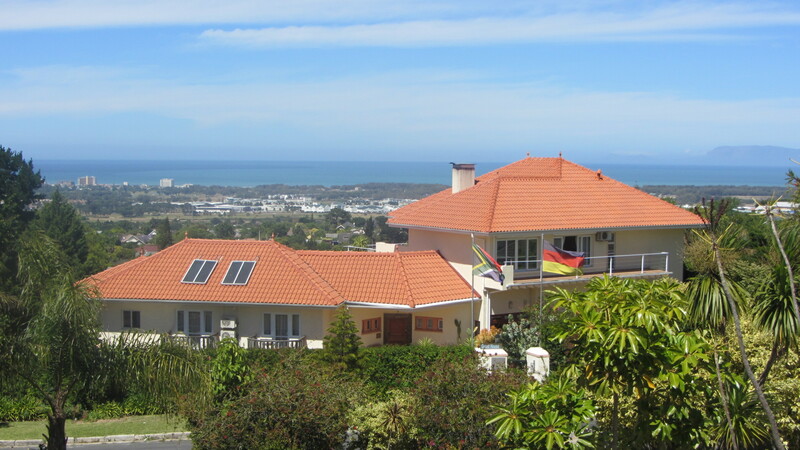 The owners, Uschi and Jürgen, who originate from the Bavarian area of Allgau, have combined in this house their expieriences of most parts of the world with the South African culture for the wellbeing of their guests.